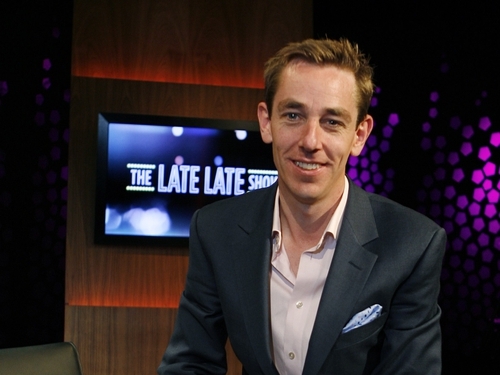 Some of the guests who will be appearing on tonight's 'Late Late Show' on RTÉ One have been announced, with a legendary pop act and one of the world's most famous celebrities among the line-up. Joining host Ryan Tubridy will be Boyzone, who will discuss the death of their friend and colleague Stephen Gately and perform their new single, 'Gave It All Away'. Liz Hurley will be discussing her film career and new venture as a swimwear designer. Making their live debut on the show will be Crystal Swing, who have become internet sensations with their cover of the country song 'He Drinks Tequila'.